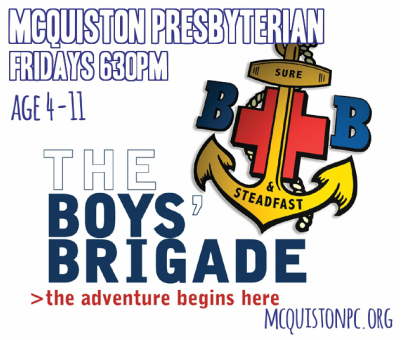 Anchor Boys (ages 4-8)Junior Section (ages 8-11) and Company Section (ages 11-15) meet on Friday nights. 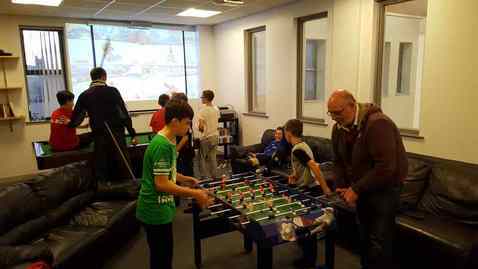 Our session ends with our Christmas Parties on 14th December. New members are always welcome. We are actively recruiting members for the Anchor Boys, Junior Section and Company Sections. 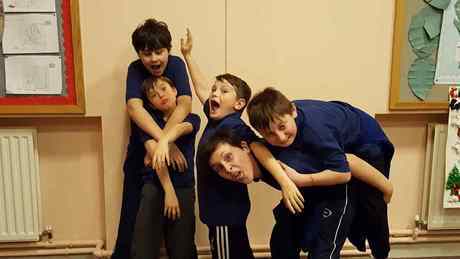 The Anchor Boys (boys aged 4-8) meet from 6.30pm until 7.45pm on Friday evenings and the Junior Section(boys aged 8-11) from 6.30pm to 8.00pm on Friday evenings. ​The Company Section (aged 11-15) run each Friday night from 7.45pm - 9.30pm. It is possible to register boys through the church website by clicking here. Forms will also be available in church from any of the BB Officers or just bring your son along any Friday night. Please feel free to bring your son on any Friday night to join the 19th Company. We are also looking for helpers in the Boys' Brigade -if you would like to help in any way, in any of the sections then please speak to our Captain, Jim Ross on 07506947774. 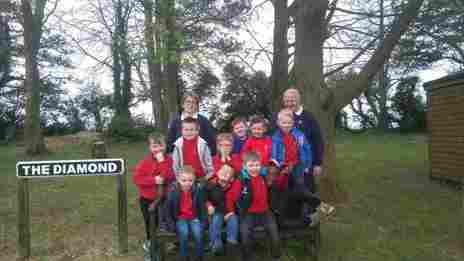 You can speak to the Boys' Brigade Captain, Jim Ross on 075 069 47774, or phone the Church office at 9045 8155, or speak to our minister, Rev.Robert Beggs on 9065 0526 if you would like further information or have any questions.